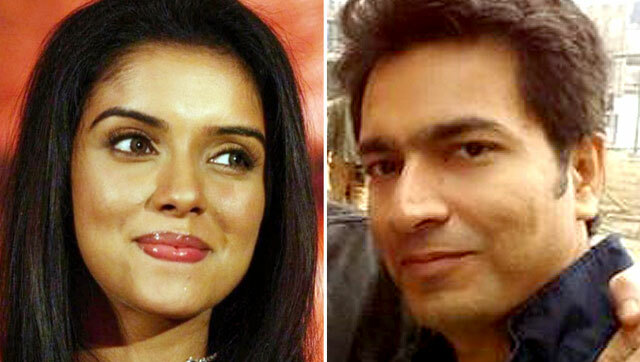 Asin, the 29 old year actress who looks hot and charming confirms her wedding with Billionaire Rahul Sharma. Rahul Sharma, the owner and founder of Micromax brand is one of the youngest entrepreneurs of India and he is preparing to share his life with Actress Asin. The actress said in an interview, "I am currently wrapping up all my professional commitments so that I can give more time to my personal life. I had anyways stopped signing new projects two years back itself." Asin is basically belongs to Mallu family but got famous in Tamil Film industry later entered Bollywood through Ghajini. Her upcoming movie is All Is Well which is getting its release in August.